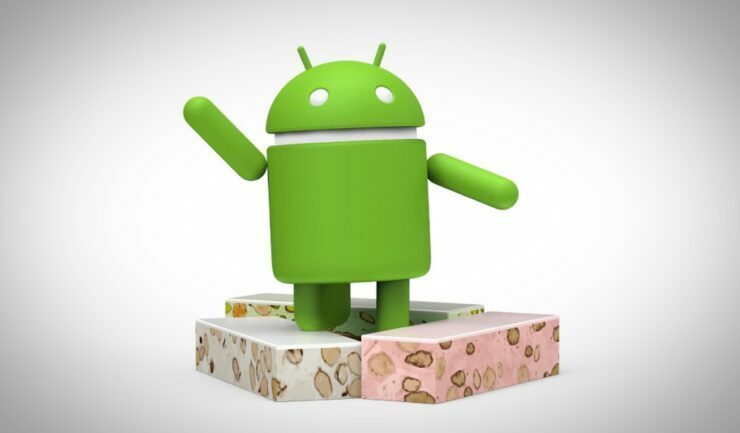 As we reported earlier, Google released the Android 7.1.2 Nougat beta version to a handful of Nexus devices and both the Pixel phones. While releasing the version, Google said that it is an incremental update and is mostly focuses on bug fixes and performance improvements along with carrier-bound enhancements. The new report has come in action after Canada’s biggest carrier – Rogers announced an update for its Pixel units, which is bringing VoLTE support along with the latest March security updates. Rogers had been testing the VoLTE feature for a couple of months for Pixel with Android 7.1.2 beta, and now it looks like that the carrier is informing its users about a Pixel update on April 3. Rogers’ announcement does not confirm Google’s plan to initiate the Android 7.1.2 Nougat update around the same. However, it seems that the tech giant is most likely roll out the update at the beginning of April, around the time when it releases security bulletins, OTA images, and factory images every month. Even though it is an incremental update, but for Pixel users on Rogers, it could bring the much-needed VoLTE support that will enable voice-calling. Earlier, Google used to release preview build after beta releases, but after Nougat, it has been avoiding that process and jumping to final builds instead. According to the Google’s usage chart, only 0.4% of active Android devices are running Android 7.1.2 Nougat. For the ones who don’t have a Nexus or Pixel device, you have to be patient as Google might take more time to extend the update to your device. Perhaps, the company may also take more time to cover all the supported devices as users had been reporting lack of updates for their Nexus devices.